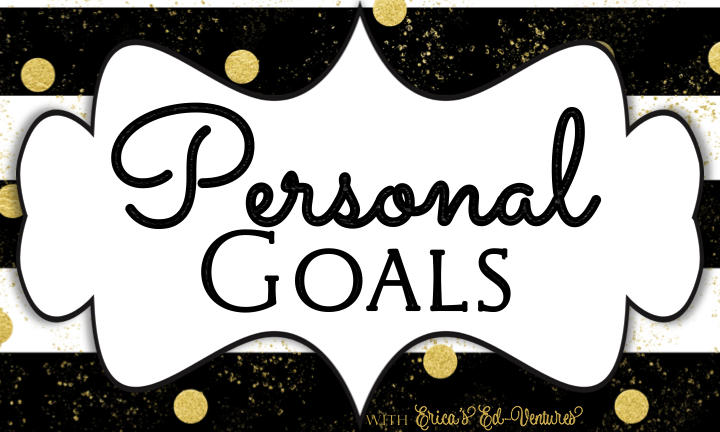 I'm linking up with Erica's Edventures new year resolution sharing. I hope to find more of a balance between work and my life. I've always given above and beyond in my classroom-so much so that it INVADES my deserved downtime. 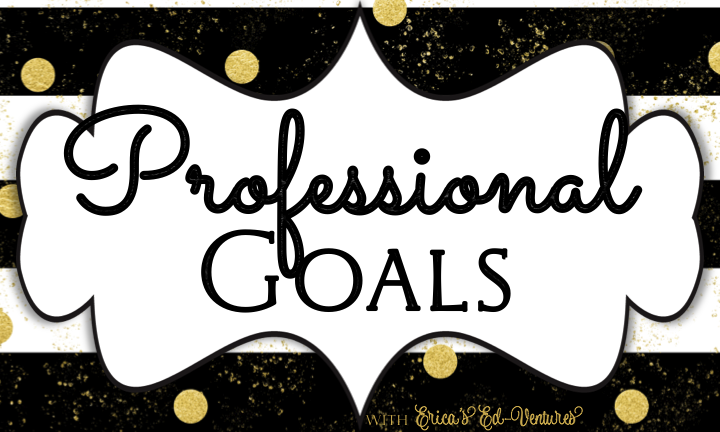 So my goal is to let go of not doing as much outside of my contract hours and realize that what I do accomplish is enough. 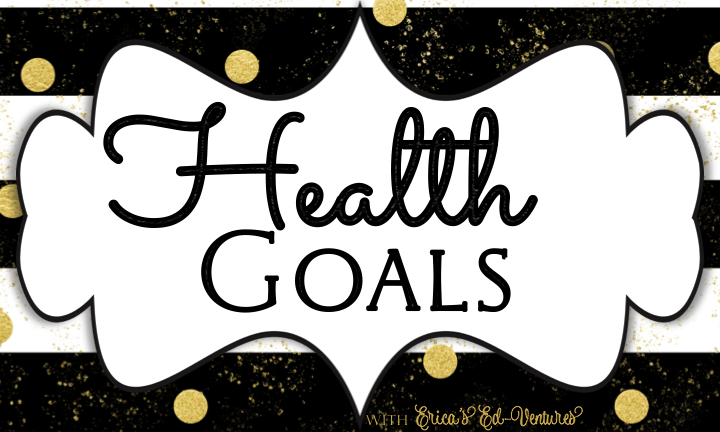 My goals related to health are in process right now. I am recovering from recent surgery and will be off work for a few weeks. I plan to get back into my walking routine with my dog (who also is recovering from his own surgery) once I'm up to it. While on winter break I've enjoyed reading several books. I WILL continue this during the regular school year and not just for breaks! I just wrapped up the book Big Little Lies this evening and started another one titled Defending Jacob. I love a good book and need to carve out more time to read regularly. 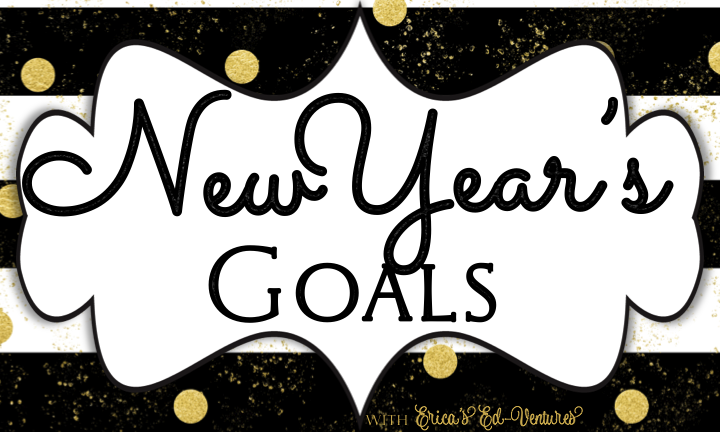 I also hope to focus on One Little Word during 2015. My word of choice is RELAX. My goal is to relax MORE at home, but also to remember to relax at school too! Best of luck with your goals and hope your surgery recovery is super smooth. Have a great rest of your school year! I think every teacher works way more than other professions!